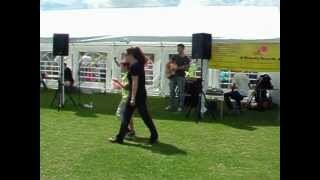 Craig Graham and Michele Reynolds playing at the Warren Primary School Chafford Hundred Essex 30-6-2012. 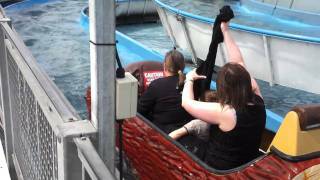 Emma & Becky on the Log Ride, Brighton. 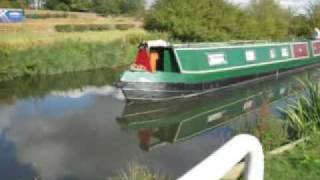 A Greyhound Walk along the River Stort. Another daily walk in Harlow, Essex.